The opening meeting of 1967 was the restaging of the Scottish Open Championship which had been rained off at the end of the 1966 season - it was the 1966 title. Popular second string Bill Landels, who had first been a Monarch in 1960 prior to a period of national service, was not expected to win, but mounted on a speedy machine bought from George Hunter, he gave the best performance of his career. 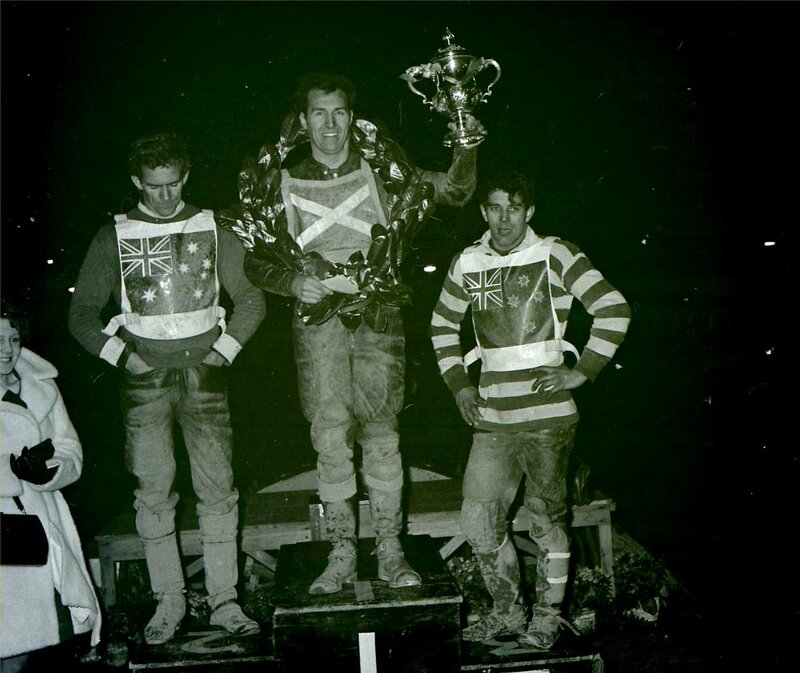 Riders like Mauger, Monk and Hunter could not live with him and he won all of his five races to add his name to the list of title winners. Bill didn't quite maintain this form but was always a trier. He later raced in Australia with success and became an Aussie international.